Congratulation! After conducting rounds of tests and interviews, finally you find the right person for a vacant position in your organisation. But wait! Your job is not over – yet. 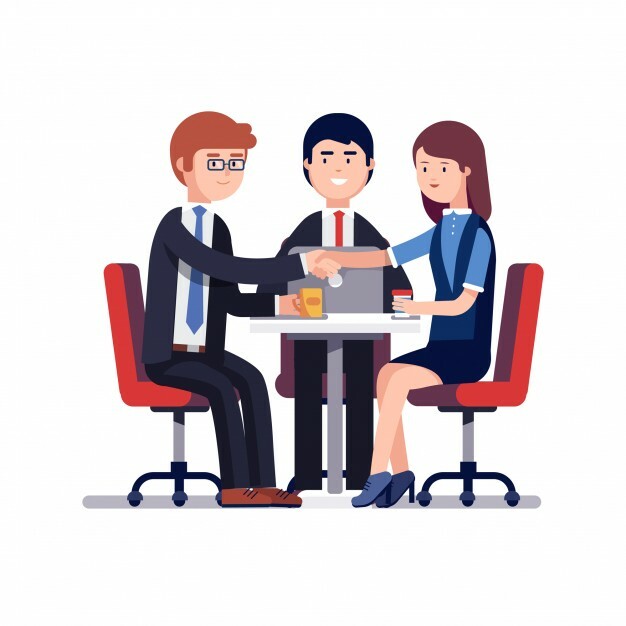 Now that the deal has been sealed, you have to make sure that they receive proper and meaningful onboarding on their first day of work to help them adapt with new work environment. Onboarding is an integral part of new employee orientation. In this programme, your new hires will learn the existing company culture and gauge whether they fit in it or not. Needless to say, onboarding is a great way to not only provide detailed information about your company to the new employees, but also motivate them to engage in their new role quickly. Remember your first day at work as a new employee, with new and unfamiliar faces staring at you like a stranger. What did you feel at the time? Chances are, every new employee will feel both excited and worried in their first days. To help them overcome these feelings, as a manager you need to tell the team to act friendly towards the new team member. Encourage them to put on a genuine smile and greet new hires, such that they feel welcomed. From the interview session previously, you can see potentials from the new employees – and that is why you hire him. However, while you know that you trust him, you should not be the only one to know that. You need to tell the new employee about it. Simple sentence such as “I believe you can do it!” could bring deep effect to their psychology, such that they can believe in their own capabilities too. This will also help them focus their attention, as when someone know that he is trusted, he will do his best not to disappoint you. Letting the new employee adapt himself to the new job role does not mean that you should let your guard down. To keep them on the right track while learning along the way, you can assign them on particular project and set an attainable target. While you should not comment on each step they make, you can check their progress on regular basis. But it is better to avoid using words such as “Hurry up!” or even “Why are you so slow?” because it will only demotivate instead of encouraging them. It is human to make mistakes, so does your new employees. When they make mistakes, instead of criticising them in front of the team during a meeting, you should ask them to have close and candid conversation with just the two of you. Adopting open communication like this is a good way to prevent him from ashamed feeling. However, while you need to be as friendly as possible, do you should also act strict to ensure that he learns his lesson when making errors at work. Let the new employee express his feelings and present their ideas, such that they feel to be part of the big family. Even though in the end you might not use their proposed ideas, at least you have shown a positive attitude that you recognise his existence and respect their opinions. After all, you will never know their potentials until you listen to their ideas, right? The new employee finishes the two-sheets report paper in three days, something that can be done in half a day by your current employees. While it is true that you need to encourage the new employee to work faster, it is no less crucial to appreciate his first achievement at work. Words such as “Well done” and a simple “Thank you” will make them feel useful. This will motivate them to deliver better performance for the next project.